The ninth dog in our Dogs Trust rehoming campaign is gorgeous Jet the collie cross. Jet the collie cross is bright, beautiful and looking for a brand new home this Christmas. Based in Dogs Trust Ilfracombe, Jet is 4 years old and would love to find a family with other dogs where she can settle down for good. She is able to pick up things very quickly and although slightly shy when she first arrived at Dogs Trust she has become a firm favourite with the team as she has grown in confidence. 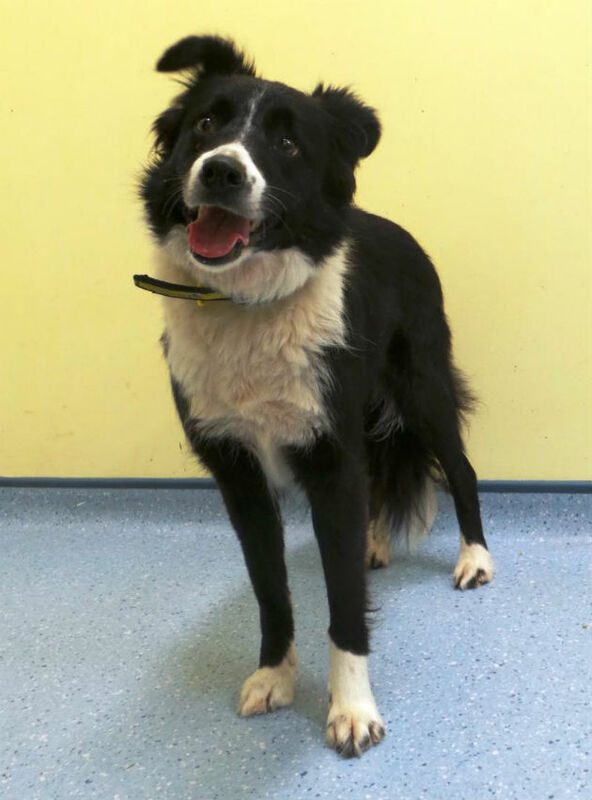 Dogs Trust Ilfracombe says, ‘Jet is a lovely collie who came to the centre recently from a very sheltered background. ‘She hasn’t previously lived in a home environment so may take a little while to adust, but with time and patience and a loving new family she will come out of her shell. The team at Country Life would be thrilled to see lovely Jet find a loving family, if you think she’s the dog for you please give Dogs Trust a call on 01271 812709 or visit Hazledene, West Down, Ilfracombe, North Devon, EX34 8NU.